Chapter: DSAEK (not only) in Asian eyes: What glide to use? Optimized insertion techniques. 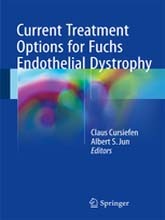 This book provides state of the art information on modern minimally invasive lamellar transplant techniques for Fuchs endothelial dystrophy (FED), such as Descemet stripping automated endothelial keratoplasty (DSAEK) and Descemet membrane endothelial keratoplasty (DMEK). In addition to clear step-by-step descriptions of procedures, guidance is offered on donor tissue preparation, potential intra- and postoperative complications, and complication management. Future treatment options in the form of medical, cell-based approaches are also discussed. To complete the picture, relevant information is included on the pathophysiology, clinical features, and differential diagnosis of FED. 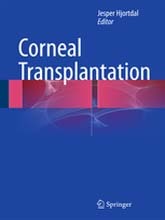 This book will be of interest to all who wish to learn about the dramatic developments in corneal transplantation and medical treatment that are transforming the management of FED. 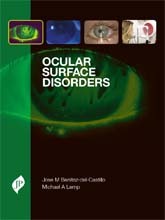 Chapter 10b Technology: Femtosecond laser in keratoplasty. Femtosecond lasers offer a controlled, precise means of disrupting clear ocular tissue, facilitating full thickness and lamellar corneal transplantation. This provides an opportunity to create reproducible and accurate incisional depths, lamellar stromal beds, and potentially the ability to follow the curvature of the cornea. The femtosecond laser has been employed in penetrating, anterior lamellar and endothelial keratoplasty. To date, the greatest promise has been demonstrated in the ability to create improved wound configurations with faster recovery and reduced astigmatism. Final visual outcomes are currently comparable to conventional surgery for femto-assisted penetrating keratoplasty (PK). For both Femto-PK and deep anterior lamellar keratoplasty (DALK), there is evidence of a faster rate of astigmatic correction and visual recovery, in part because of novel interfaces and the ability to remove sutures earlier. The technology appears to be safe with regard to corneal endothelial cell preservation in PK and DALK, but the exact limits of trephination remain to be determined. The promise with endothelial keratoplasty (EK) however is currently limited by concerns regarding the effects on the endothelium and stromal bed smoothness and there is little long-term data on corneal graft rejection. At present, a major barrier to its wider application is cost, the nature of the applanation device and optimization of the imaging systems that will facilitate real-time enhancement of lamellar trephination. Although this technology is relatively new, its full potential has yet to be realized. 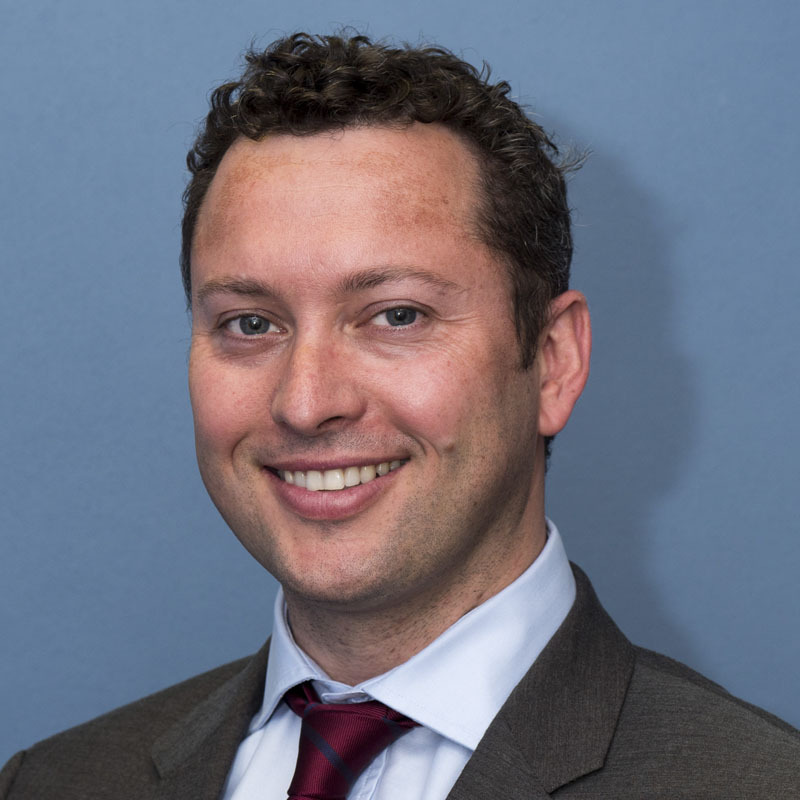 GPW is supported by the Peel and Rothwell Jackson traveling fellowship and a Pfizer/Royal College of Ophthalmologists Ophthalmic Fellowship.